I recently sent back a Vango Idris 2 from another company after one use as it leaked, rubbish company and awning. Bought this from Camping World who did a price match, spoke to a lady on the phone, very helpful and ordered it on line. I've used it once and a great product, not rain tested yet but very good quality, and a great service. 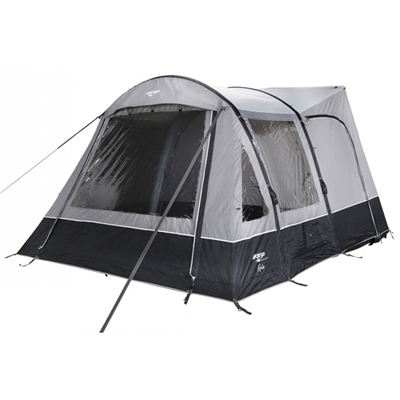 Thank you for a great experience and excellent price for this vango awning. It arrived on time and in good condition.